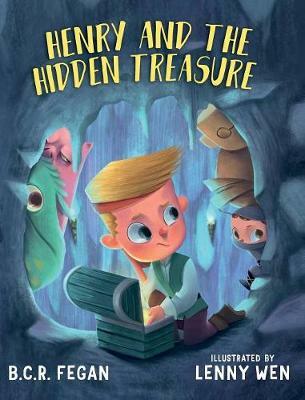 Henry and the Hidden Treasure is a sweet story about a little boy name Henry with a big imagination. 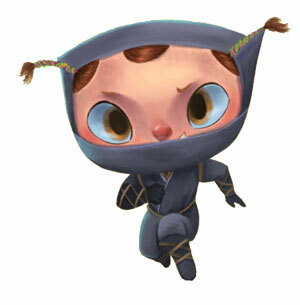 Henry will go to extreme lengths to keep his money safe from his little sister who he believes is a ninja. 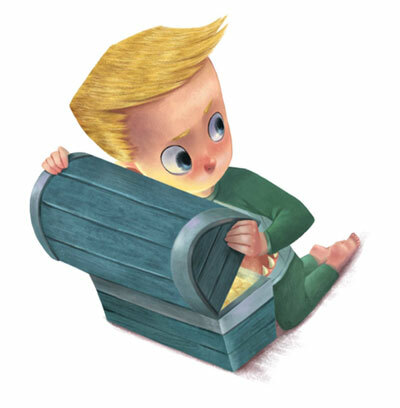 This is a well written book for younger children that loves exploring and adventure and it will no doubt engage their active, curious senses and go crazy wild. Your child will also enjoy the illustrations that enlightens each page, the clear buoyancy of each picture that jumps at you as Henry thinks up new ideas to keep his sister from getting his treasure. read together and of course there is a good lesson at the end for your child to understand if they have a younger sibling that won’t leave them alone. 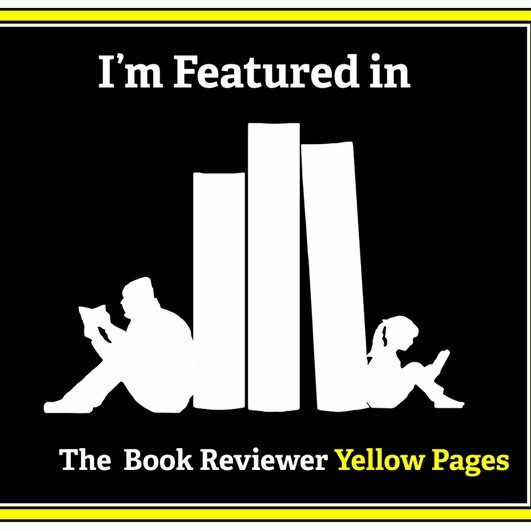 ©Published 22nd September 2017 by Oh My Bookness All Rights Reserved to Oh My Bookness and The above and its Contributors. ©Britany Perez and Oh My Bookness September 2017. Unauthorized use and/or duplication of this material without express and written permission from this site’s author and/or owner is strictly prohibited. Excerpts and links may be used, provided that full and clear credit is given to Brittany Perez Oh My Bookness with appropriate and specific direction to the original content.